This is it! 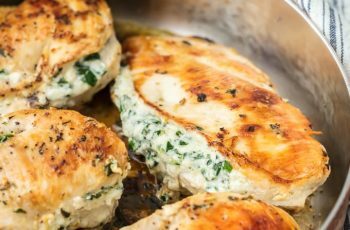 Another summer favorite recipe. I have made it many times last week. Yes, emphatically yes! And here I am again making this and sharing the recipe with you guys, the incredibly delicious salad. Look how stunning visually this salad is made of! The mixture, the colors, flavors, textures, especially the addition of the avocado for the creaminess. You would agree it’s eye-catching recipe. I really love mixing avocado in whatever salad I made. Obviously! avocado shrimp salad and best couscous salad recipe ever are some of the salad recipes that I made with the use of my favorite fruit avocado. This is a kind of recipe that is a hassle-free. Ingredients can stay longer in the fridge. No need to go to the grocery store every now and then. It would have been better if you have citrus in the backyard garden that is a plus point. This recipe is packed with the goodness of vitamin-C that is very good for the skin and filled with anti-oxidant from oranges. To break the acidity of citrus I added honey in the salad dressing. The taste of avocado and honey balanced the taste of oranges plus the taste of pepper. Wow, heaven! 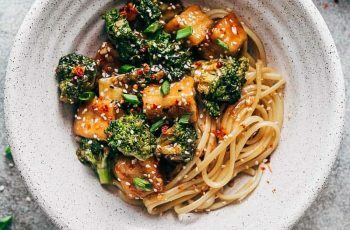 Fennel plays an important part as the seasoning in this recipe aside from that it acts as herbs and it makes the dish fresh and crunchy. I slice it thinly same with the shallot. 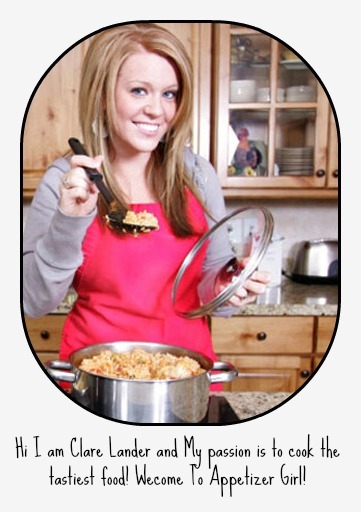 I can tell that this is such a mouth-watering dish. The salad is absolutely my thing. 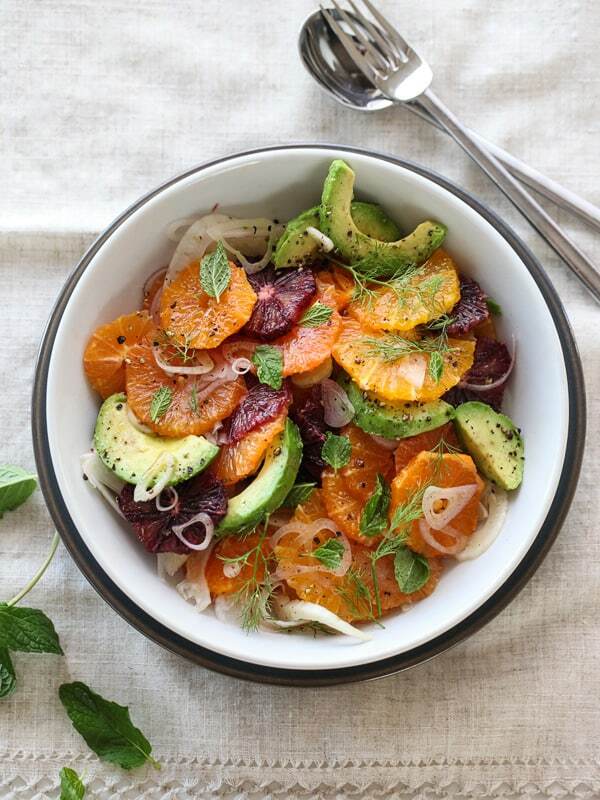 I will never get bored of it even served daily especially this Fennel Avocado Orange Salad which is a perfect combination of tangy and sweet taste. Totally delicious I can’t get enough of this! Feel free to leave a comment for this recipe. 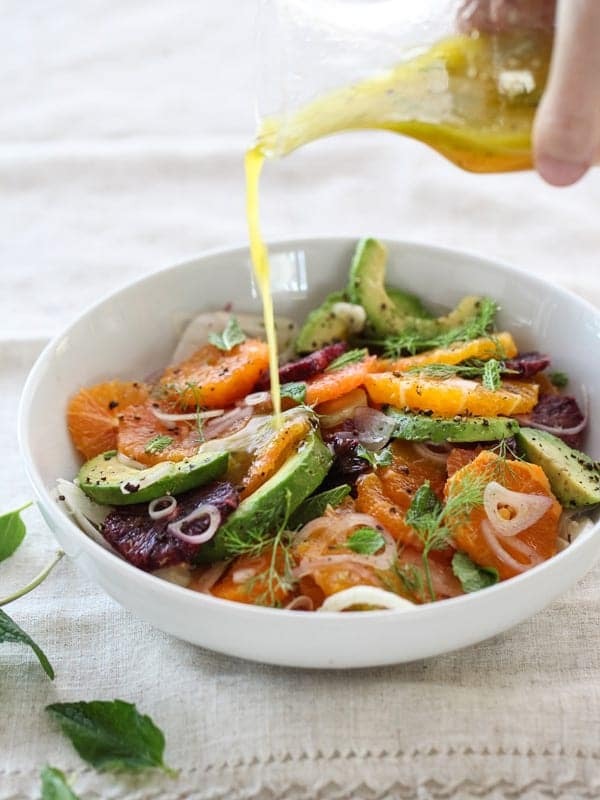 For dressing: In a small bowl, slowly whisk the olive oil into the champagne vinegar until emulsified. Add the honey and whisk to mix. Season with kosher salt and pepper.